Hard Cases – Custom-Pak, Inc.
Hard cases are traditionally been fairly simple in design though custom and specialty cases are also widely used. Many are shaped like boxes and have packing material inside such as packing peanuts, heavy foam, special racks, shelving or a lining made of paper, foam, rubber, wood shavings, plastic or other materials. Others are shaped like briefcases and have pockets and organizers inside for that specific purpose. 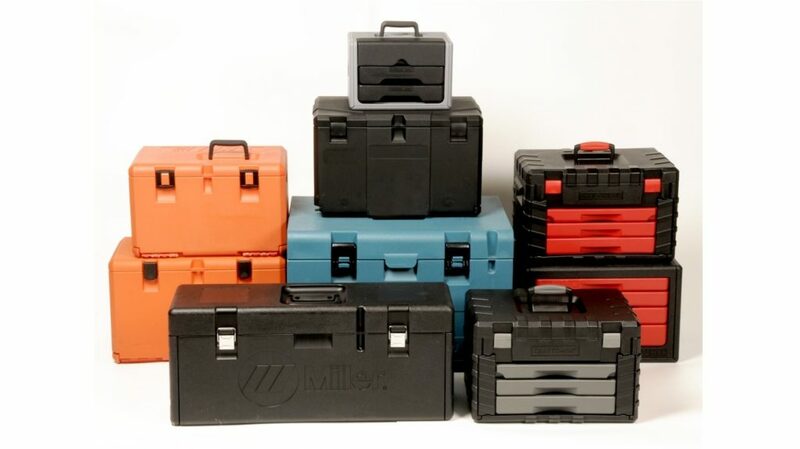 The automotive, athletics, business, outdoor, travel, medical, emergency, optical and music industries use hard cases to protect or organize items like camping equipment, first aid supplies, hearing aids, electronics, audio production equipment, musical instruments and firearms; hard cases are most also used for electronic instruments, computers, monitors, medical supplies, important documents, jewelry and many other items. 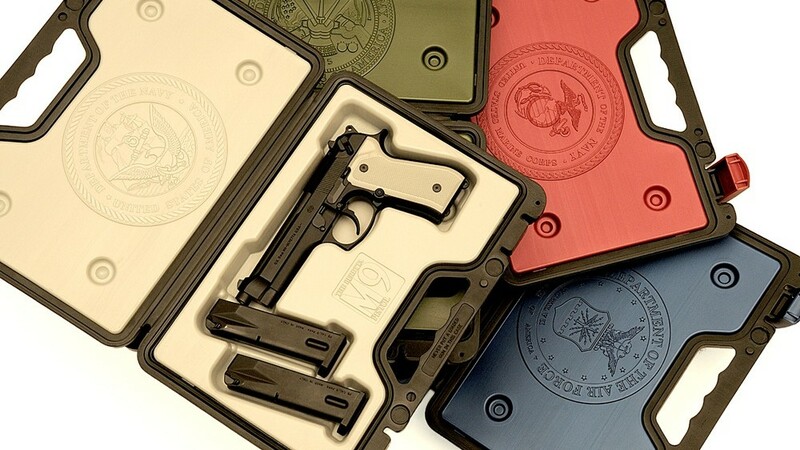 Hard cases can be customized and specifically designed to accommodate the contents. The packing material inside the cases may be cut in the pattern of the item or certain materials may be used instead of others. Straps, zippered pockets, rubber gaskets, shock mounts, enhanced and fortified steel or aluminum framing, buckles, heavy duty swivel casters, twist latches, spring loaded handles and other features are available to customize the case. Many hard cases come with handles and wheels to allow for easier handling and transportation. The materials and fabrication methods used to manufacture hard cases have an impact on the case’s performance, especially in terms of strength, shock absorption and fracture resistance. Blow molding is a procedure that creates a hollow part by applying pressurized air to a stream of hot plastic. Rotational molding is the process of rotating a mold while the plastic resin is being shaped into its final form. Plastic cases may also be formed through injection molding where hot plastic is poured into a mold cavity and left until cool. FRP plastics have fibers that must be woven, knit, braided or stitched together before they are bonded to the matrix, a tough plastic surface. Metal cases are made from thick sheets of metal that have been fastened onto a metal frame. The corners are often reinforced with steel to counteract pressure applied during transportation. Hard Cases Hard cases are manufactured in many sizes, shapes and materials and are very common. Hard cases may be constructed from wood, aluminum, steel or plastics such as high density polyethylene (HDPE), fiberglass reinforced polyester (FRP), carbon fiber, rotationally molded polyethylene or linear low density polyethylene (LLDPE).